Join us for a two day event filled with the latest news, tips & tricks from experts in simulation. Learn how to simulate faster, better & more accurate than ever before. The event is FREE of charge. Register today - seats are limited! 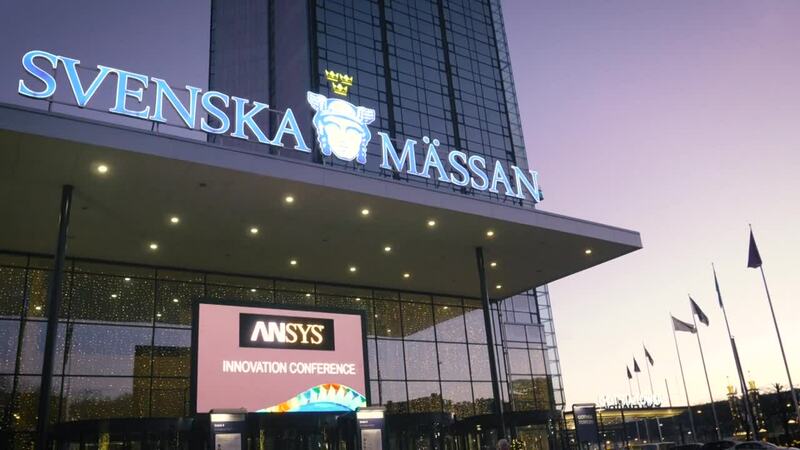 From Nov 5th to 6th, we will meet at Gothia Towers in Gothenburg and focus on the cutting edge of simulation technology utilizing the ANSYS suite of tools. Join us for a packed event and get the inside scoop from users, partner experts, ANSYS representatives, and other CAE solution providers. You will discover just how powerful simulation is and how it contributes to drive innovations, quality improvements, and savings in time and rescources in industry and research. This is a complimentary event for ANSYS product users.